ANAHEIM, Ca. 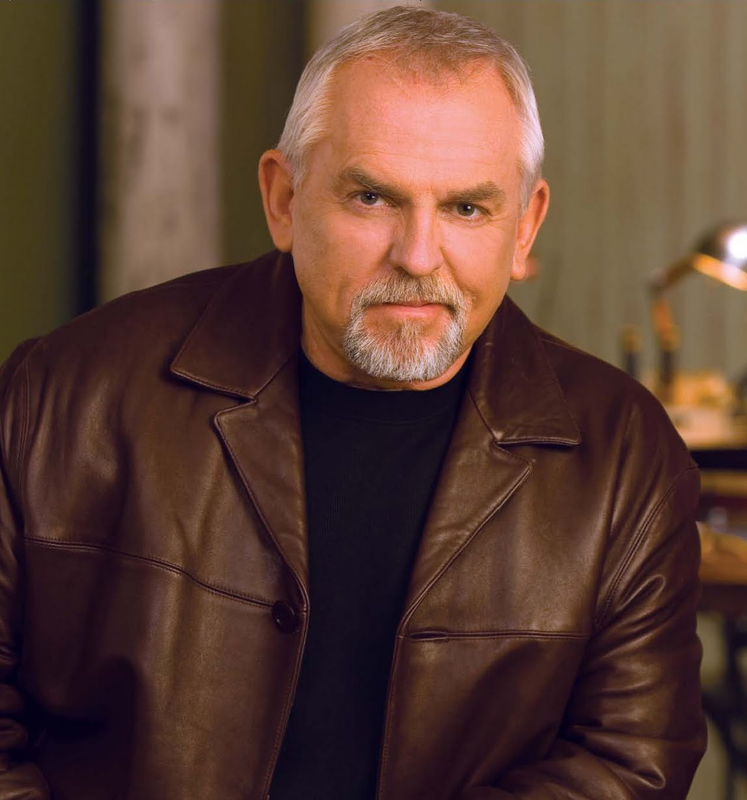 – John Ratzenberger, of the iconic NBC television show Cheers and Pixar movie fame, will keynote the AWFS Fair July 20 at the Las Vegas Convention Center. The event is open to all registered AWFS Fair attendees. Doors will open at 7:00 a.m. Limited general seating is available on a first-come, first-serve basis. Ratzenberger has a genuine focus and concern for the future of skilled trades, says AWFS. The full-scale international AWFS Fair, scheduled for Wednesday - Saturday, July 19-22, 2017 in Las Vegas, has become a critical hub for international commerce in the woodworking industry. The AWFS Fair brings together the entire home and commercial furnishings industry, including manufacturers and distributors of machinery, hardware, lumber, construction materials and other suppliers to the furniture, cabinet manufacturers and custom woodworkers. Visit AWFS.org for more information.